Our project team has a considerable amount of experience working with many contractors on a single site. We require everyone to be positively involved to maintain a safe site for all as part of our award-winning behavioural safety programme, Challenging Beliefs, Affecting Behaviour. 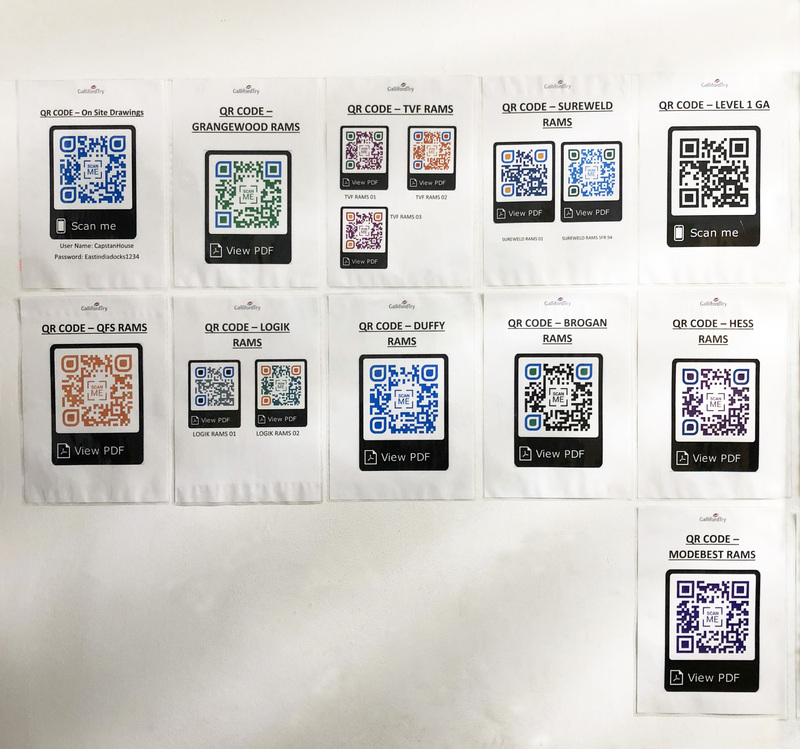 In addition to our collaborative approach, we have introduced the use of QR codes in key locations on site for the entire workforce to access. As well as providing a direct link to site drawings, which allows instant access to technical specifications and saves the need to report back unnecessarily to the site office, the QR codes also link to each sub-contractor’s RAMS (Risk Assessments and Method Statements). The contents of method statements and risk assessments are always verbally communicated to the operatives carrying out the works in the first instance. Operatives will be required to sign the Method Statement Briefing Sheet when they are confident that they understand the contents of the Method Statement. The benefit of having RAMS on QR Codes strategically placed around the site is to serve as a reminder of expectations to the workforce should the matter of safe working arise. This benefits both our supply chain and Galliford Try personnel, and eliminates the need for unnecessary paperwork and allows for time saving with the matter being able to be resolved at the point of the issue (not needing to report back to the office to consult paperwork).